Fishers Caravan Park is noted for its peace and tranquility, occupying a convenient position in Hayling Island and only half a mile from the seafront and shops. All our holiday home owners caravans are connected to mains services (including telephone line) LPG gas is supplied by bulk tank, piped and metered into each home. There is a laundry facilitiy available on site. The Park is mainly used by retired and semi-retired people although any age is welcome but please note there are no play facilities for children. Hayling Island is a popular south coast holiday destination located close to the Hampshire/West Sussex border. There are a great selection of holiday homes for sale and a visit to the park is highly recommended. Call Surf Bay Leisure today to find out more. 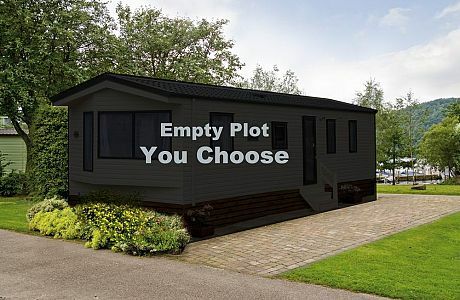 Vacant plots available at Fishers Caravan Park.